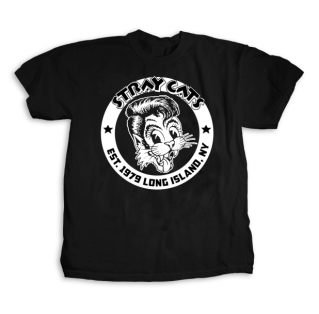 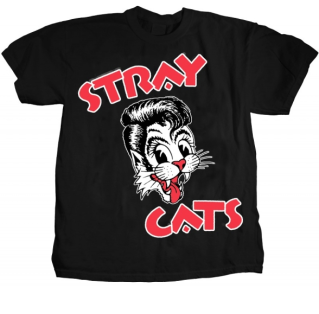 Stray Cats added a new date to their 40th Anniversary Tour! 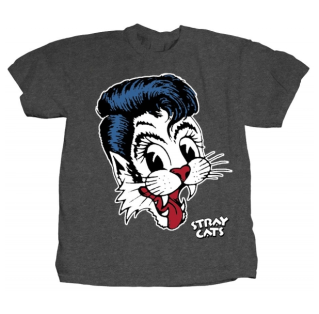 Stray Cats are now playing in Zurich, Switzerland on July 12th at X-Tra. 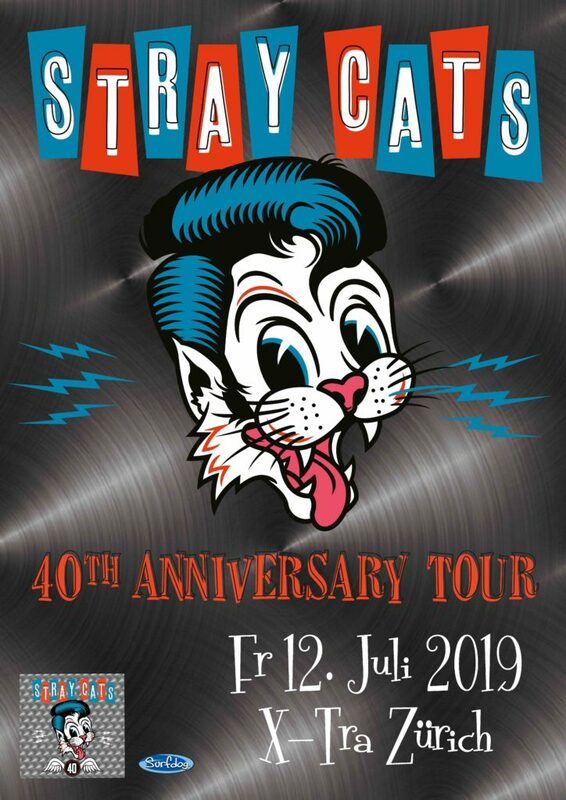 Tickets go on sale this Friday, February 15th at 8am CET. 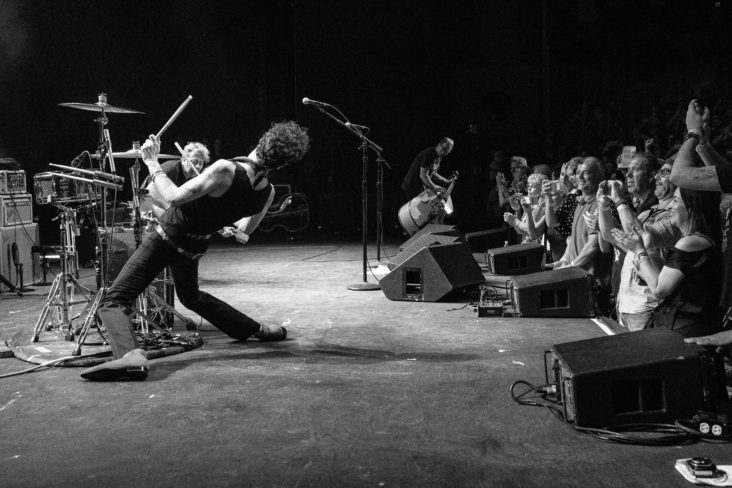 Click HERE to check out all the tour dates.